At SpanSource we use technological innovation and human expertise to translate and localize diverse content into multiple languages. 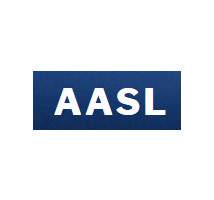 Our mission is to enable our clients’ global reach with an adaptable and creative approach, faster and at less cost. We work hand in hand with our clients to find the best solution for each project. We like challenges and are driven by a passion for professionalism, continuous improvement and customer satisfaction. Our production hub is based in Rosario, Argentina, one of the most prominent localization labor markets in Latin America. We offer multiple languages via partnership with a trusted network of like-minded and certified companies across the globe. 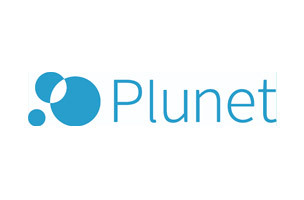 Since 2009, we’ve worked with Plunet, the leading business management software in the industry with client-facing features that simplify the handling of projects and utilize workflows for operational efficiency. 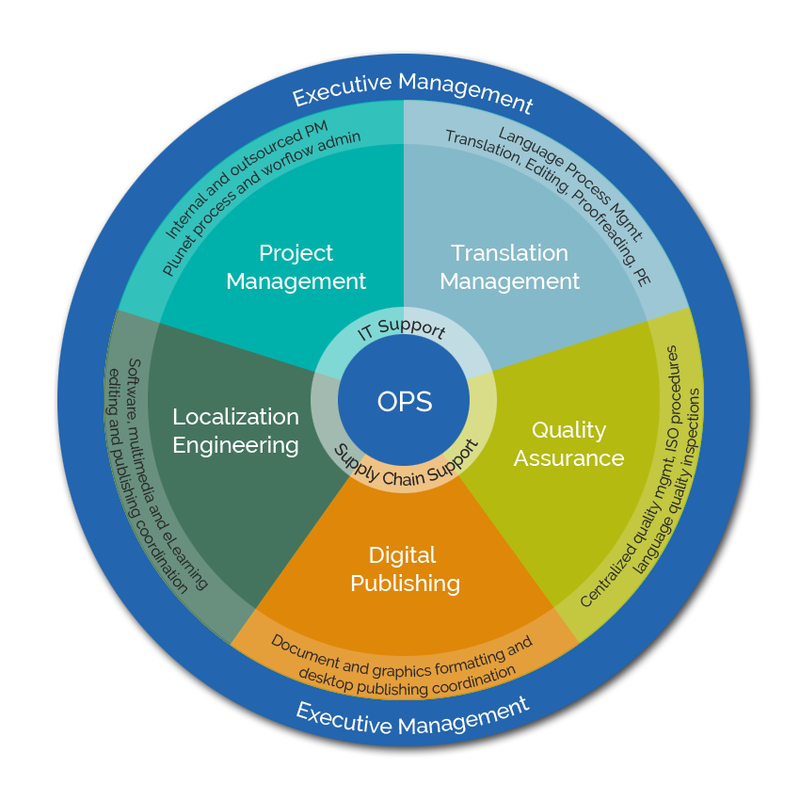 We employ the latest in translation technology and own collaborative server-based translation tools for scalability and consistency. SpanSource’s Quality Management System complies with ISO 17100, the specific standard of the industry and abides by the industry’s best practices. 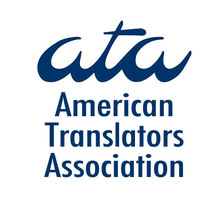 SpanSource is also a proud member of the most reputable associations in the industry: GALA, ATA, AASL, TinA. 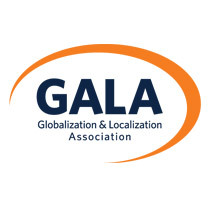 Contact us today to talk about what you’re looking for in a localization partner.